... and above, the sun is always shining! 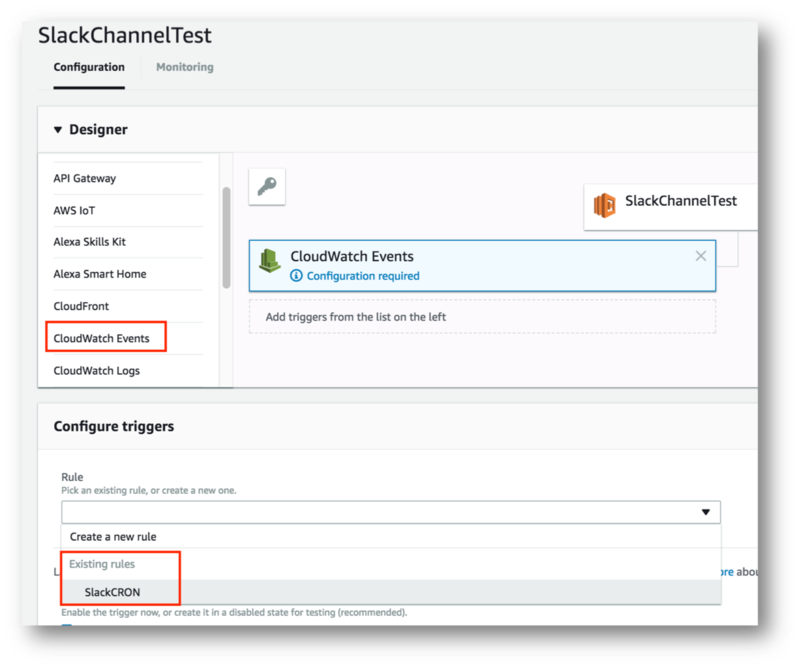 --- In this article, I will describe how to use a simple AWS Lambda function to create a logging mechanism using a Slack channel and report the status of my VMware Cloud on AWS SDDC Status every 1 min. For that, I will use a simple Python function that will call the necessary APIs in VMC and build the output for the Slack channel. I will also use a CRON job (every 1 mins) to trigger the Lambda function. You can install python 3.6 for Windows here or for Mac here. I really want to use version 3.6.4. For that i will install "virtualenv" to create a virtual environment and install the proper release there without interferences to my Mac setup. Note the (vmc-api) prompt, telling you that you are working in a virtual environment. 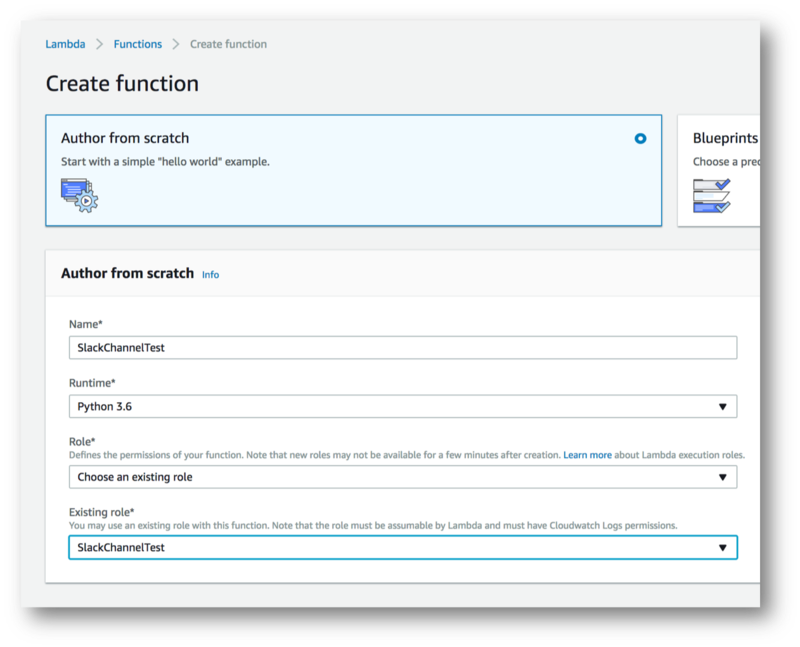 Built by Matt Dreyer and demo'd at AWS Re:invent 2017, this script is very easy to install and to demo. No knowledge of Python is required. The script provides data about the VMC SDDC through API Calls. To use that script, we will need a couple of variables from our VMC environment. Click on OAuth Refresh Token. Make a note of your Refresh Token, we will need it later. In the "Support" TAB of your SDDC, make a note of the Org ID and the SDDC ID. 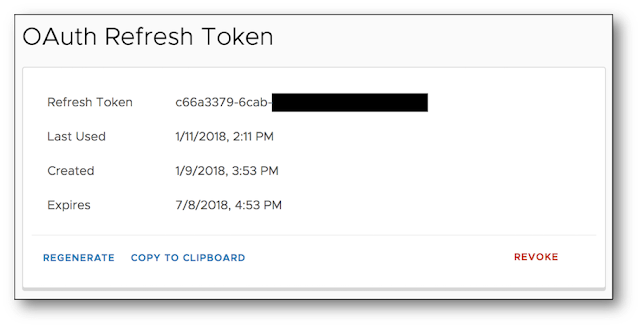 Paste the OAuth Refresh Token and save. The file should only contain the token. Paste the Org ID and save. The file should only contain the Org ID. pip and python have already been installed. Use homebrew if pip is not available. You have access to a VMC Org, VMC SDDC and have a Refresh Token. 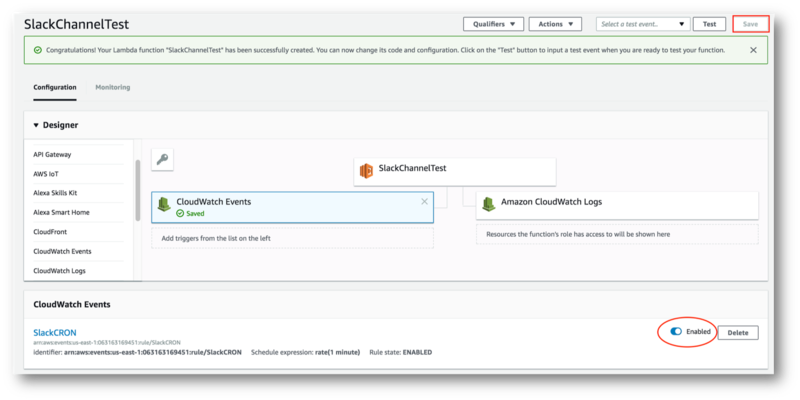 The Lambda script leverages a combination of AWS CloudWatch Events and AWS Lambda to capture the state of the SDDC and posts the result on a Slack channel as logging mechanism. 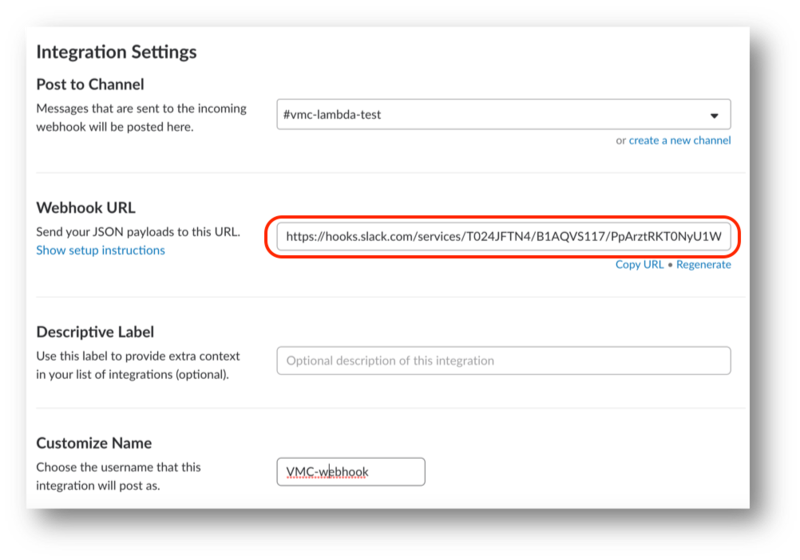 During this step, we will configure a Slack webhook. 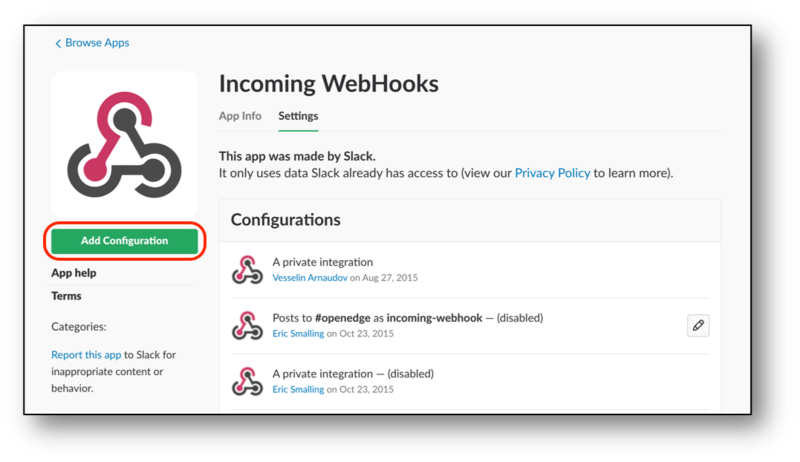 Incoming Webhooks are a simple way to post messages from external sources into Slack. 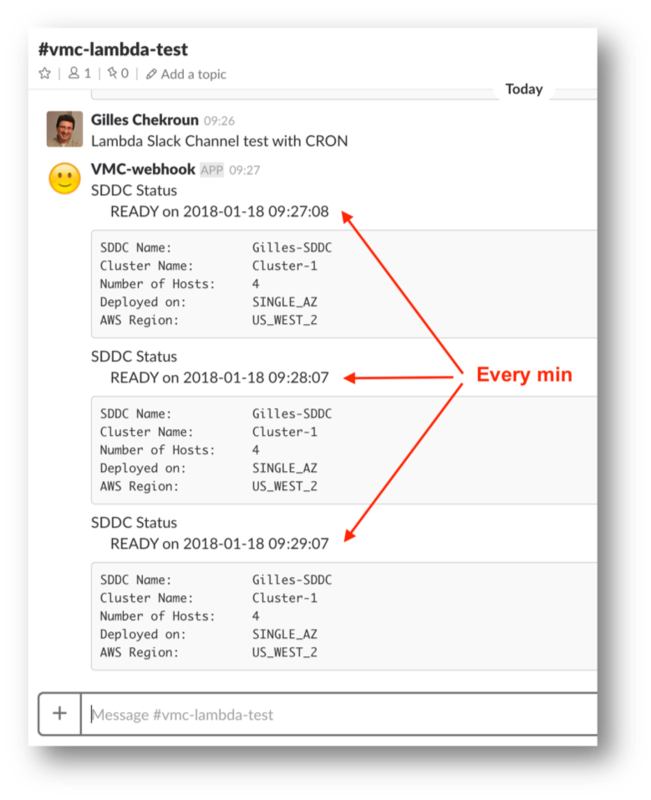 Set up the Slack Incoming Webhook here. strAccessKey is your OAuth Refresh Token. 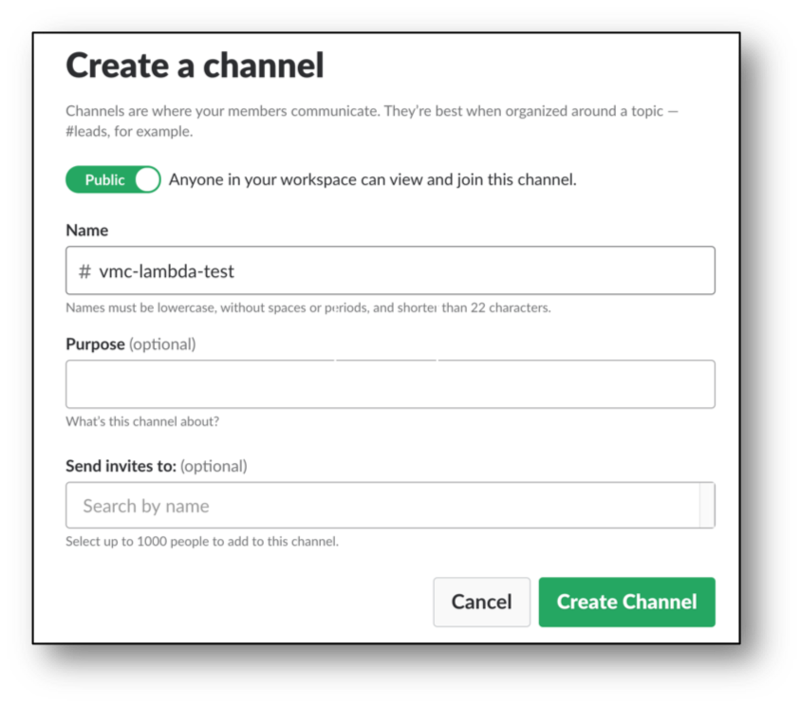 SlackURL should be your Slack URL WebHook. Don't forget to rename to lambda_function.py! This is how AWS Lambda will execute our code. Open a Terminal Window and navigate to the folder where the Lambda function was downloaded and install the following packages. The packages will be created in the local directory. 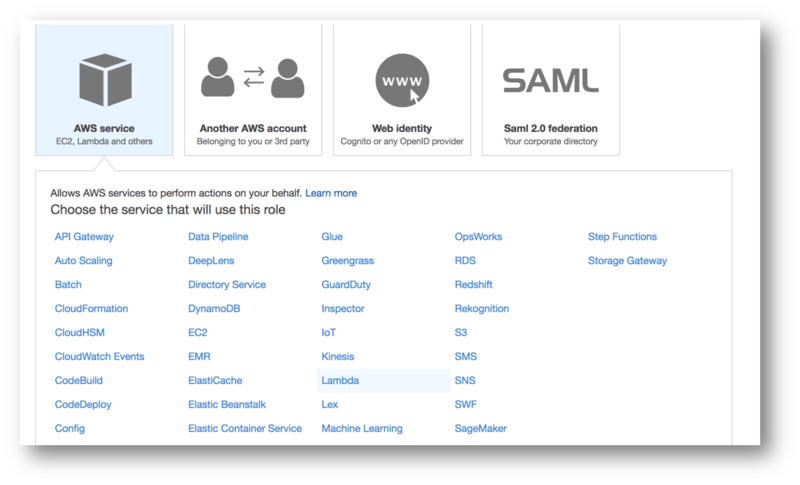 Log in to AWS console. Go to ”Compute” / “Lambda” / ”Create function”. 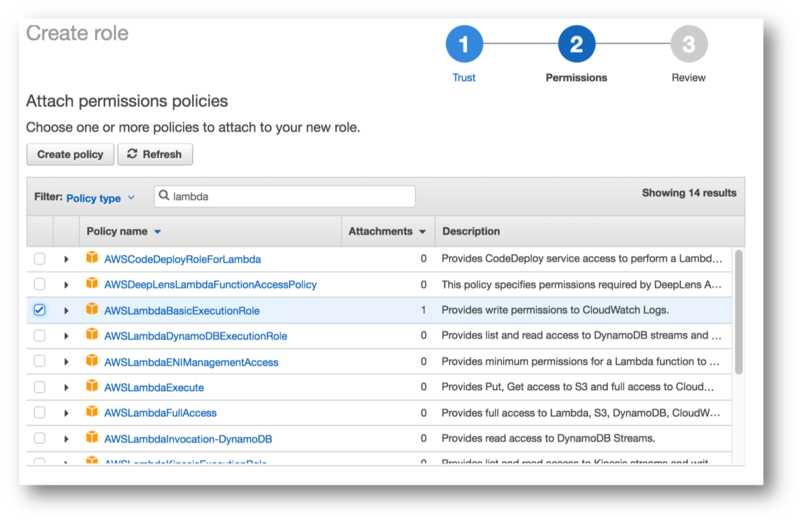 Select "CloudWatch" / "Rules" and create a new rule. 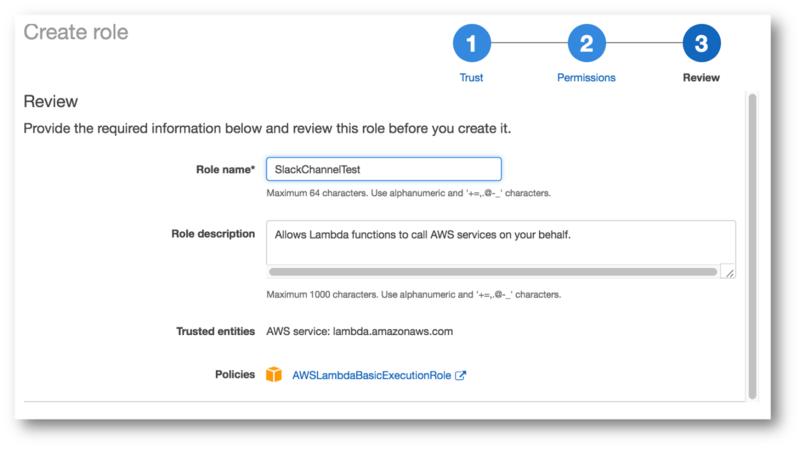 Go to ”Security” / “IAM” / ”Roles” and create a new role. Click Next: Permissions. Attach the following “AWSLambdaBasicExecutionRole” policy. Choose a name for the role and create the role. You will need it during the next step. Click on the "SlackChannelTest" in the center and choose "Upload a .ZIP file". Get the previously saved Archive.zip and save. 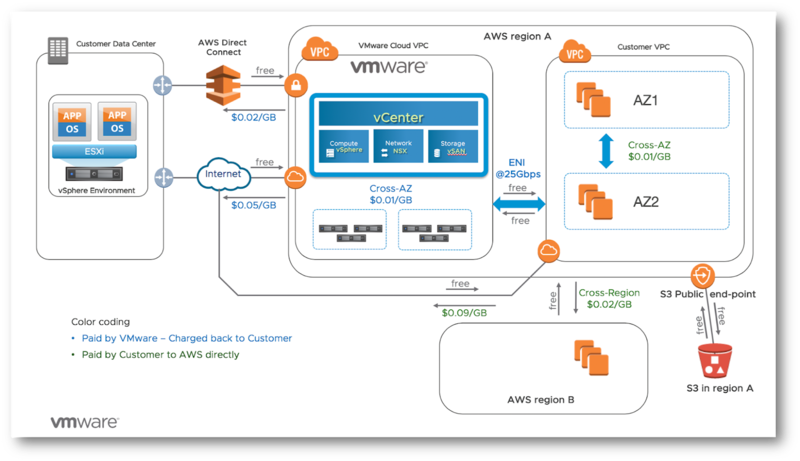 With the success of VMware Cloud on AWS service, I often get asked by my Customers about the AWS Accounts Structure and Data Charges. It is important to understand who owns what and how AWS charges will be seen. 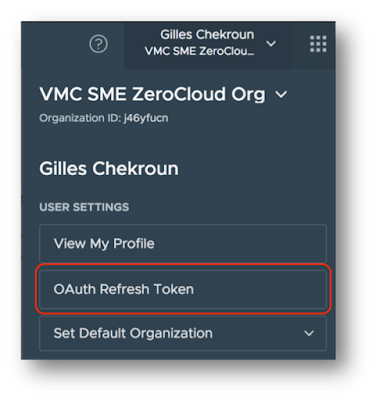 Accounts StructureThe VMware Cloud SDDC account:This owned by VMware and the Customer SDDC will be deployed in that VPC. The cluster(s) nodes are EC2 bare-metal instances deployed in that VPC and belong to VMware. This is paid to AWS by VMware directly but this is dedicated to the Customer. VMware has a different account per customer and the resources deployed are not shared. 10-April-2019 indexing script updated for SDDC ver 1.6!! 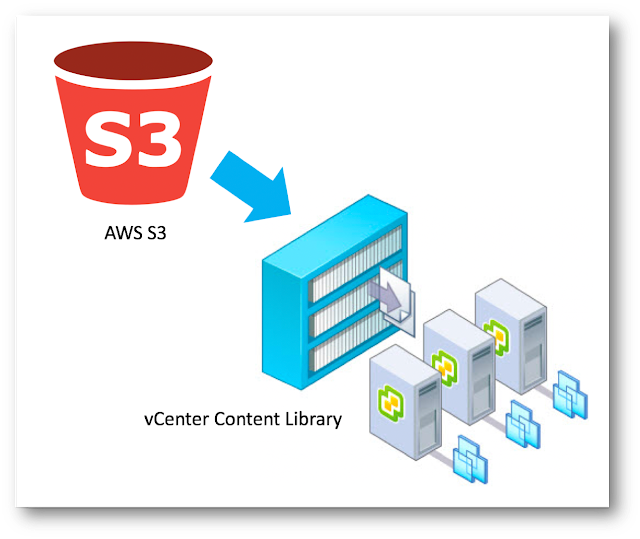 A few months ago, I wrote a first part about creating a VMware Cloud on AWS vCenter Content Library using AWS S3. It was not an ideal solution since the indexing was done on the local machine. 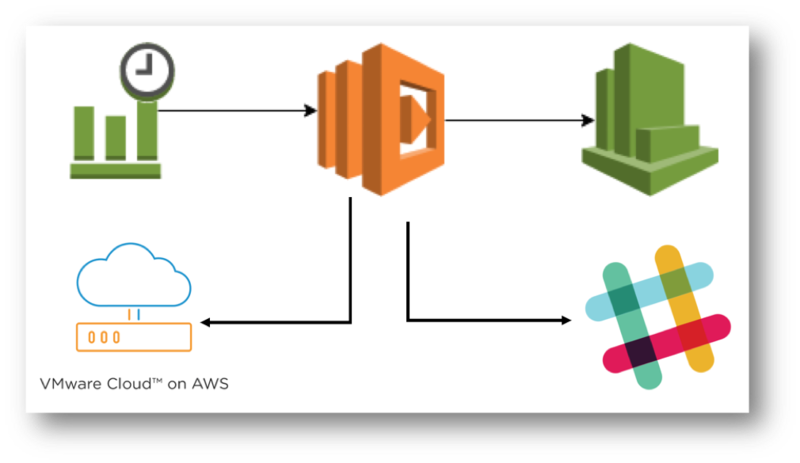 Working together with Eric Yanping Cao and William Lam, we laid the foundation for having the complete Content Library in AWS S3 and indexing it directly in S3 without having to transfer any images locally. Congratulations to Eric who did a fantastic job in python3 using boto3 to access the root S3 bucket and indexing it. File StructureAlthough AWS S3 is an object oriented service, we can have a pseudo file structure with a root bucket and subsequent folders below it with the various VM templates or ISO files. NOTE: Make sure you don't have any spaces in the folders name ! 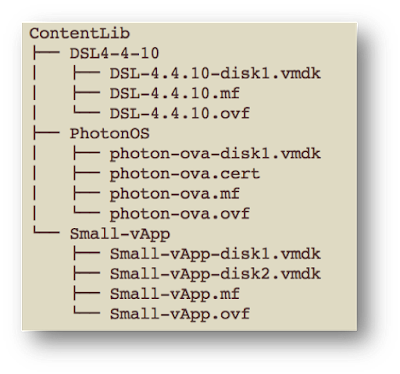 What is a Content Library?DISCLAIMER: External content libraries are not supported by VMware GSS ! I started at VMware in January 2015 and now Lead VMware Cloud on AWS Specialist. My background came from Networking and Security Business Unit for Europe. My role is to promote technologies with our Partners and Customers and help them in their Digital Transformation.